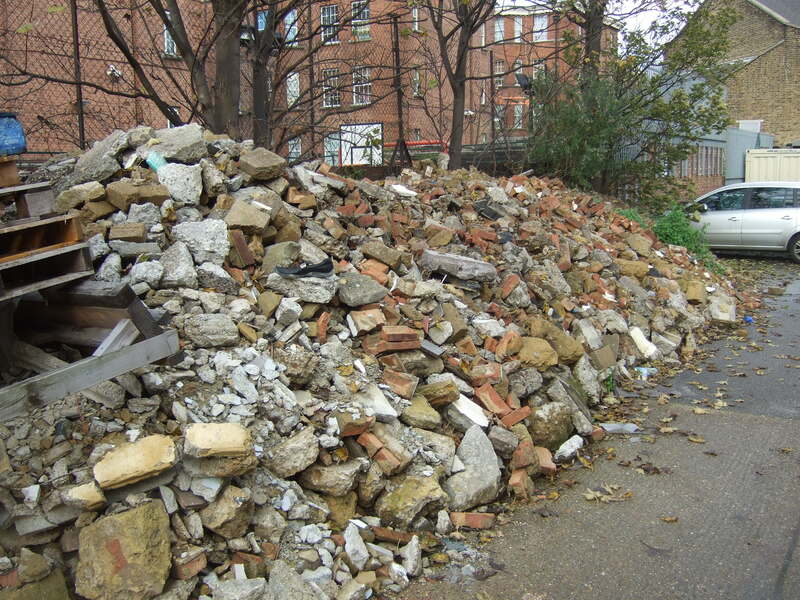 For larger loads of soil, mixed aggregate ( rubble ) or general rubbish we provide a cost effective grab lorry service. This is often the best option when faced with several tonnes of soil from garden projects or rubble from refurbishment work. With skips and/or tipper trucks unable to hold the weight, we can barrow, pile and collect your soil, rubble or rubbish with minimum fuss. Please get in touch to arrange a totally free, no obligation quote so see how we can help you best.